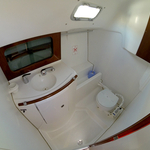 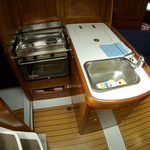 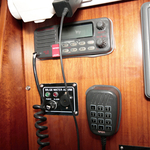 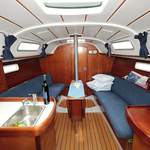 In 2003 has been produced vessel Oceanis 311 called Penguin. 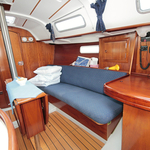 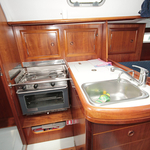 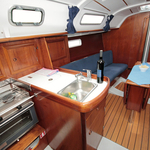 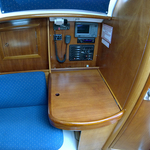 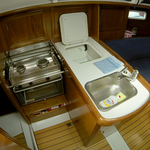 This sailboat is available from port Sibenik in region close to Sibenik in Croatia. 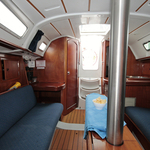 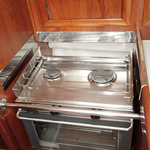 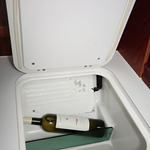 You can accommodate up to 6 persons on the boat Penguin. 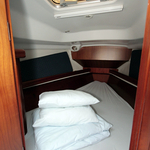 Layout of sleeping places is 6 (4+2). 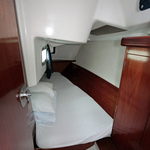 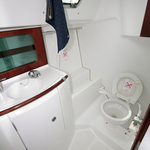 There are 2 bedrooms situated below yacht's deck. 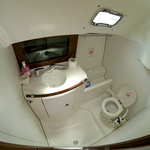 Penguin is equipped with 1 toilettes. 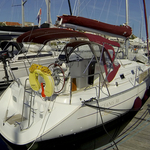 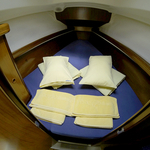 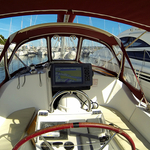 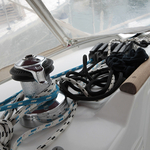 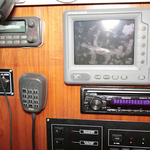 You can analyze our offer by moving to this section: Yacht charter Sibenik. 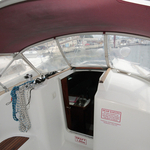 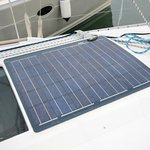 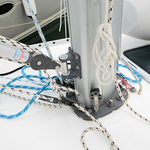 In this sailboat there is motor 20. 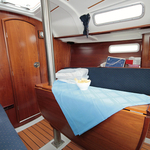 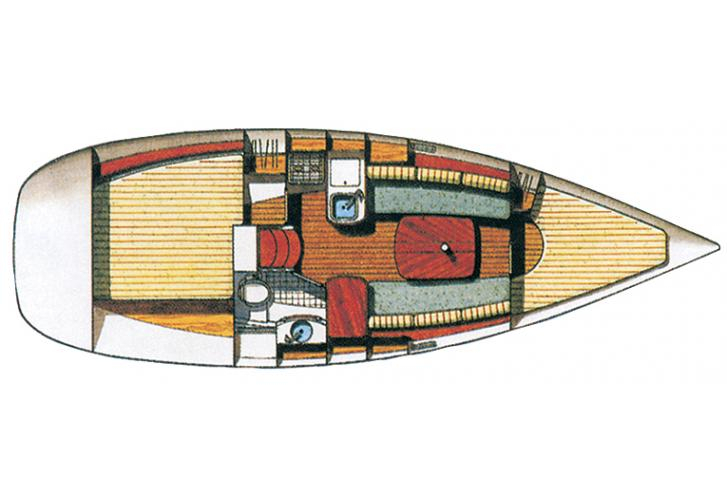 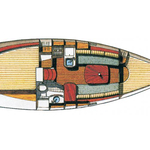 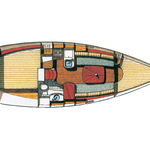 With 9.85 m of lenght and 3.23 meters of beam Penguin provides enough space for comfortable sailing. 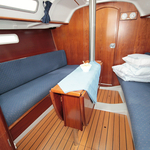 Oceanis 311 Penguin is equipped with: Gps plotter, Internet Wi-Fi, Autopilot, Plotter gps in cockpit, Solar panels, Outboard engine, Bed linen, Radio / cd player, Bimini top, Dinghy, Anchor electric windlass, Mainsail with lazy jack. . Deposit has value 1000.00 EUR. 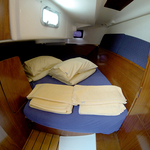 Find other boats by opening this link: Yacht charter Sibenik.